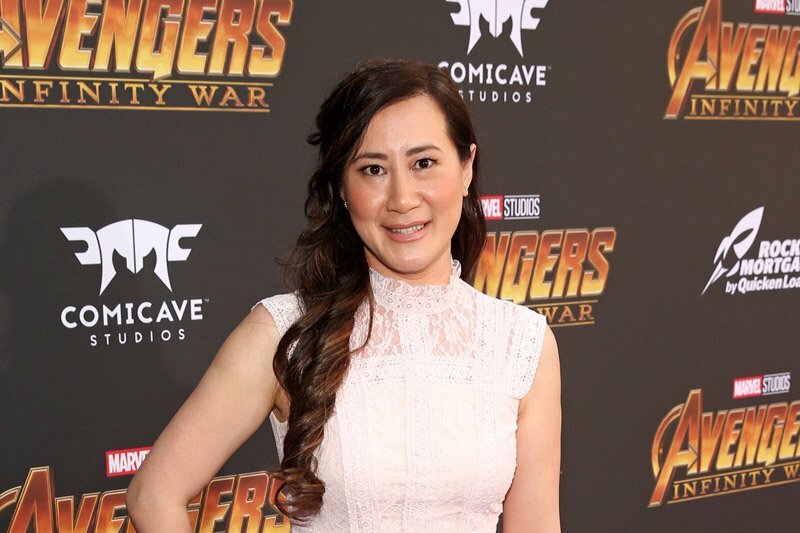 To tie in with the upcoming Blu-ray release of Marvel Studios‘ Avengers: Infinity War, ComingSoon.net got to do a short exclusive interview with the film’s executive producer Trinh Tran, which you can check out below! 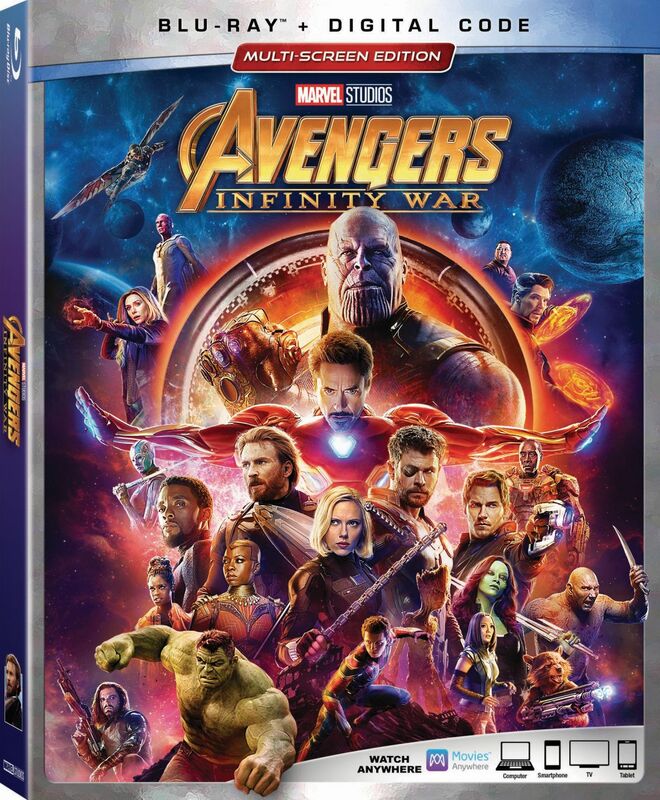 Infinity War is now available for purchase digitally and arrives on Blu-ray on August 14. ComingSoon.net: What would you say your main responsibilities were during filming and post-production? Trinh Tran: As a creative producer, the main responsibilities are to oversee a film from pre-production to post-production, helping to achieve the vision we set out to capture from the very first day of conceiving the film. CS: Avengers 3 & 4 were the first Marvel movies to shoot back-to-back. What extra level of preparation was required in order to keep the creative team organized and focused over such a long production? Tran: I think the main thing was to really get the best of the best in terms of talent. Some of these folks – like the Russos – I had worked with on previous Marvel movies. We could trust they would get the job done. Our priority was to make sure they had the support and resources they needed to do that job. We knew going in this was going to be a massive production, and definitely had to mentally prepare for it. Thankfully, we all love working with each other. CS: There have been a number of franchises that have attempted back-to-back sequels, such as “Lord of the Rings,” “Harry Potter,” “The Matrix,” “Pirates of the Caribbean,” “Back to the Future,” etc. Did the filmmakers consult or study those productions? Were there any specific lessons learned from those previous attempts? Tran: We discussed some of those productions, but we also had worked with our crews on prior films and were confident they could pull this off. They knew ins and outs of previous Marvel films, and how those movies fed into what will be the MCU’s two biggest films. CS: With this many schedules to juggle it’s not difficult to imagine that some actors might not have been present during initial photography of certain scenes. Can you name any specific scenes in the film where certain actors were not actually on stage together? Tran: Doctor Strange being on Titan was one such challenge. With so many actors and actresses, we weren’t always able to get everyone’s schedules synchronized. In these cases, we had to shoot some parts separately and worked our magic in post-production. CS: What special feature on the upcoming in-home release do you think fans will enjoy the most and why? Tran: “The Guardians Get Their Groove Back” deleted scene is pretty fun. The gag reel is great. I also think it’s very exciting seeing all the directors we’ve collaborated with share their thoughts on the evolution of the MCU over the past 10 years (this piece is a digital exclusive bonus feature). The post Executive Producer Trinh Tran on Infinity War’s Back-to-Back Schedule appeared first on ComingSoon.net.